No doubt, “My Bebe Love: Kilig Pa More!,” starring Vic Sotto, Ai-Ai Delas Alas and the phenomenal loveteam Aldub of Alden Richards and Maine “Yayadub” Mendoza, is going to make a killing at the box-office and set higher heights in the Metro Manila Film Festival (MMFF) History. Expect waves of high-spirited excitement, heartwarming romance, wholesome fun, and excellent Filipino values, to take the holiday season’s finest film festival by storm. Vic and Ai-Ai spearhead the fun topsy-turvy of characters as they are featured side by side Alden and Maine in the movie written by Jose Javier Reyes and Bibeth Orteza and directed by Jose Javier Reyes. 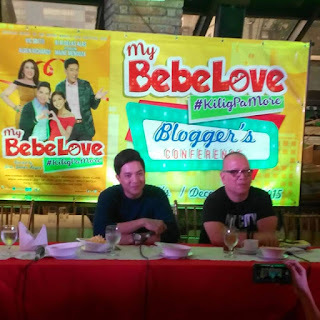 This early, festival observers are already predicting a surefire box-office reign for “My Bebe Love: Kilig Pa More!” which is jointly-offered by OctoArts Films, M-Zet Television Productions, Inc., APT Entertainment, GMA Films and Meda Production. 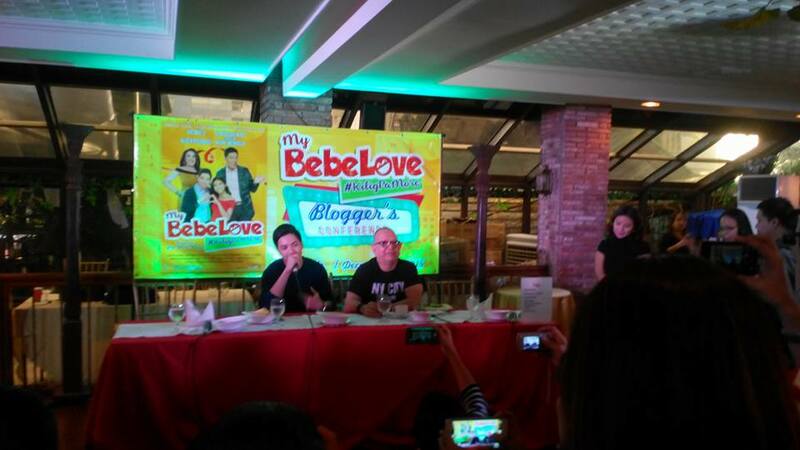 While the country is being swept away by the record-breaking loveteam of Alden Richards and Maine “Yayadub” Mendoza, MMFF is poised to be another territory for conquest by the Aldub phenomenon. This is the duo’s most exciting film debut. “My Bebe Love: Kilig Pa More!” also features Joey de Leon, the “Eat Bulaga” lolas Paolo Ballesteros, Jose Manalo, and Wally Bayola, and Ryzza Mae Dizon, in special appearances. So where will all this end? What are the possible solutions and resolutions to bring closure and new beginnings to these young, exciting lovers? 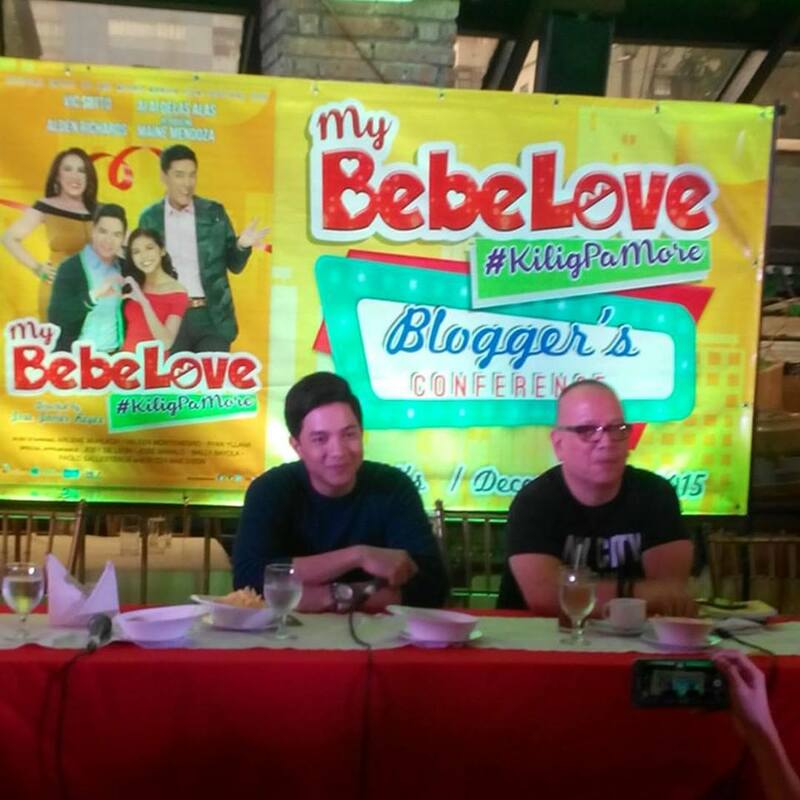 Catch the excitement, the love, the fun and romance when “My Bebe Love: Kilig Pa More!” starts showing on Christmas Day at the MMFF.